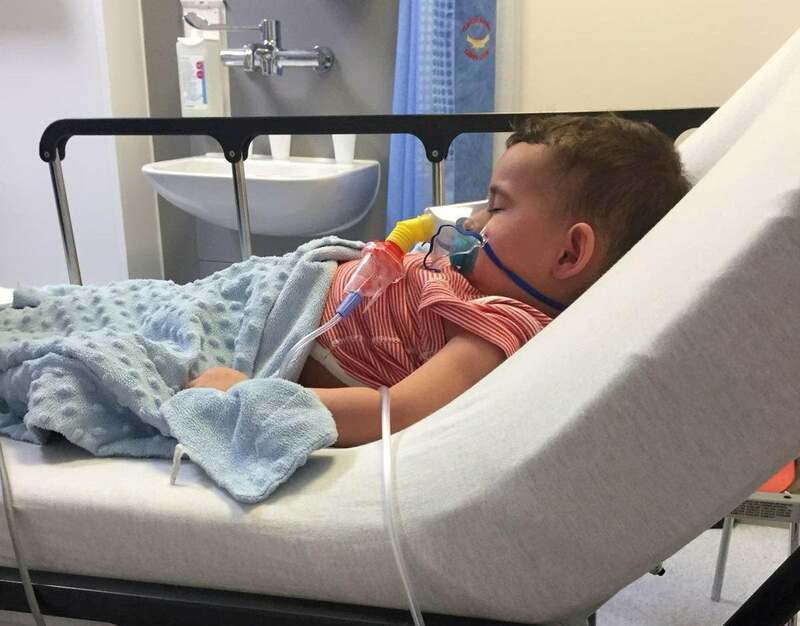 A toddler with a dairy allergy was left fighting for his life after suffering a severe reaction to a “vegan” pizza that his family had been assured was dairy-free. On April 8, two-year-old Zayaan Hussain went to a branch of Pizza Hut in Blackpool, Lancashire with his parents and seven-year-old sister Amara. Zayaan’s father, 33-year-old Sajid Hussain, made a point of repeatedly informing the staff of his son’s dairy allergy.